No Filter Paul & Denise, regulars on The Opie and Anthony Show, talk about some today’s news stories, then Big A calls in to talk about his recent hospital stay. Then we here from Kevin, one of Paul’s old cohorts from his book, A British Hacker In America. 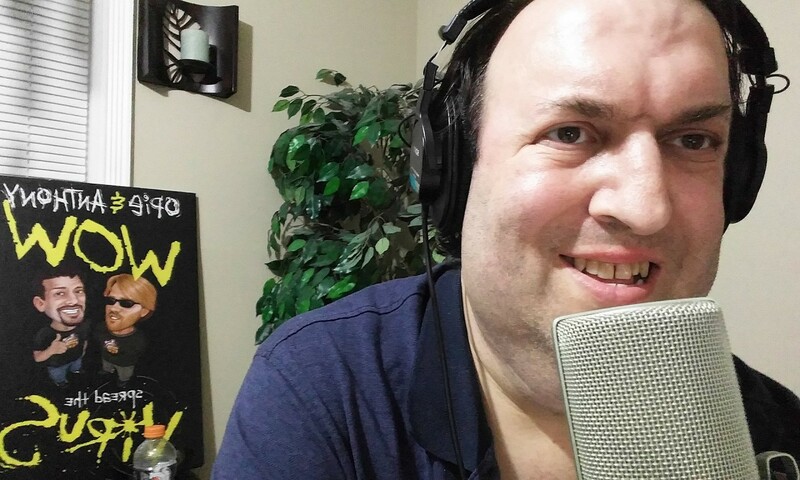 Then Bobo calls in to explain why is already banned from the new Anthony Cumia Show studio in New York City.